TEHRAN, Iran (AP) — Iranian authorities have arrested a Ukrainian national suspected of sabotage at the country’s sole nuclear power plant, an Iranian newspaper reported on Sunday. The report in the Hamshahri daily said the “Ukrainian expert” was affiliated with a Russian contractor that works in Iran’s Bushehr nuclear power plant, which went online in 2011 with Russian aid. The report did not elaborate on the timing or nature of the alleged sabotage. Iran has long accused the United States, Israel and European countries of working to sabotage its nuclear program. International sanctions force Iran to buy Western-made parts for its nuclear program from third parties. Hamshahri suggested such parties are involved in sabotaging parts before they arrive in Iran, without elaborating. 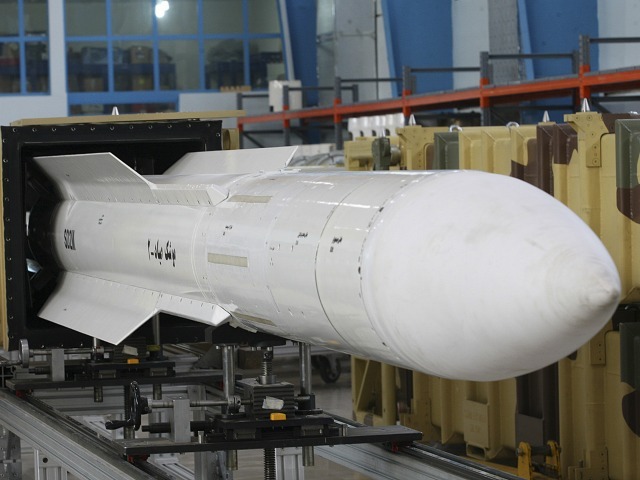 Hamshari also quoted Asghar Zarean, deputy head of Iran’s nuclear department in charge of security, as saying that Sandia National Laboratories, a New Mexico-based subsidiary of defense contractor Lockheed Martin, has been involved in manipulating parts that Iran needs for its nuclear facilities. Iran and the P5+1 group of world powers — the U.S., Britain, France, China and Russia plus Germany — are holding talks aimed at reaching a comprehensive agreement by November that would curb Iran’s nuclear activities in exchange for relief from international sanctions.